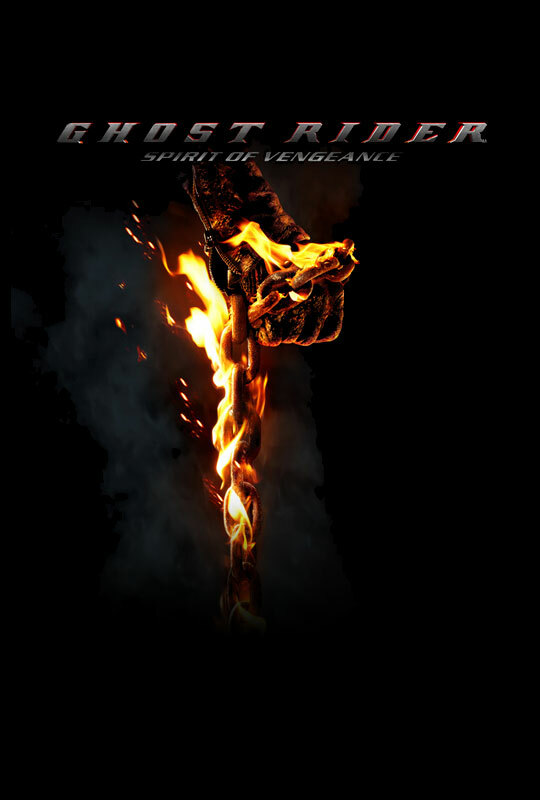 The Ghost Rider from comic books takes on a sequel in the big screen with the title Ghost Rider: Spirit of Vengeance. The story this time is about a boy named Danny who is the devil's crafted child when his mom made a deal with the devil. The devil's intention was to harness the boy until he reaches into a young manhood. That's when he'll be able to transfer his spirit to the boys body to have him as the host of his spirit. What's different about the boy is that he's not purely human and would therefore be able to hold and withstand the devil's power where a human body will not be able to host it for long. The boy has been stowaway along with his mother running from the devil's henchmen which the leader used to be the boy's mother's lover. Moreau, a wayward priest who's very capable has the mission of safekeeping the boy from falling into the hands of the devil. But he knows he needs the help of the Ghost Rider in order to deal with all the supernatural forces at work. So Moreau finds the Ghost Rider and makes a deal with him to get rid of his curse in return for him to help secure Danny to Moreau's master. 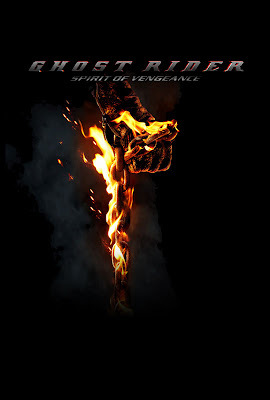 It was a decent watch but I expected more action from a movie made out of a comic book especially one that has a lone persona like Ghost Rider. I rate this movie 3 out of 5 stars as I expected more, something like the movie Priest.